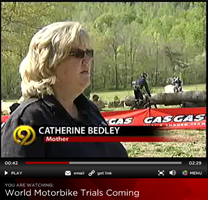 A TV news crew from the NBC affiliate in Chattanooga, Channel 9, came out to the TTC today to do a story on this weekend’s World Championships. 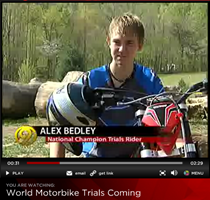 2007 U.S. High School National Champion Alex Bedley and his mom, Catherine Bedley, were featured in the 2.5 minute piece which aired this evening. Both the text and the video are available on their website.